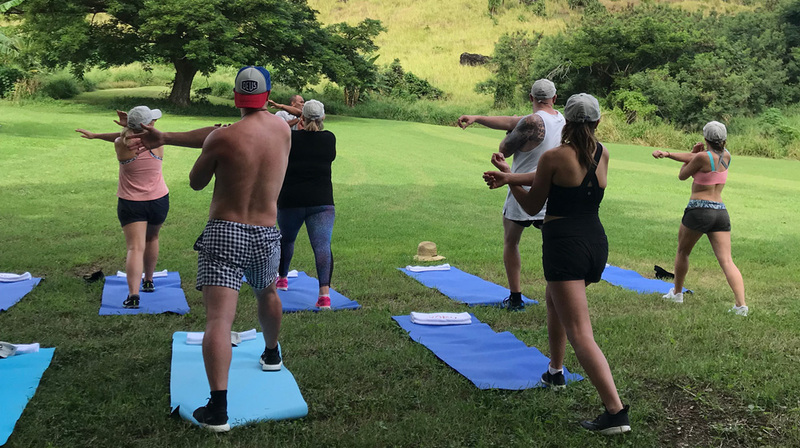 Fijian resort VOMO has developed its own tailor-made exercise program so guests can exercise at their own pace in the privacy of their villa, on the beach or yoga deck – wherever they choose – with an instructor or by themselves. Dubbed VOMOFit, the program is centred on videos that can be accessed on a mobile device or tablet via the VOMO website. The program offers solo or couples’ options, as either one-off, 4- or 7-day sessions. 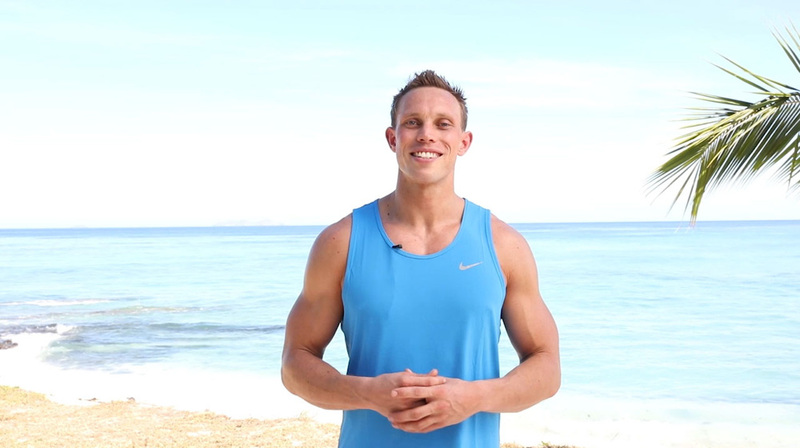 Designed by Australian-based Kiwi fitness and wellness coach, Scott Thompson, the activities are designed to make exercise fun, challenging and motivating, including a choice of cardio, circuit training and strength sessions. VOMO is an expansive island haven for exercising: 103 hectares of land and mountain, and 5 kilometres of white, sandy beaches encircling the island. Guests can also challenge themselves by running or walking the Mt Vomo Sunrise Charity Run. Mt Vomo is a soaring peak on VOMO Island with sweeping views across the resort and Mamanuca Islands. Guests can ascend the Mt Vomo track whenever they like, however, sunrise and sunset is particularly special, with spectacular views of the surrounding Mamanuca and Yasawa Islands as an added bonus. The $10 entry fee for the Mt Vomo run is donated to CureKids Fiji charity and every successful competitor goes in the draw to win 5 nights at VOMO, which is drawn each year on Fiji Day in October. For further fitness options at VOMO, there is an on-site gym or kayaking to private island VOMO LaiLai for a picnic. Of course, the perfect post-exercise relaxation is a pamper session at Kui Spa.